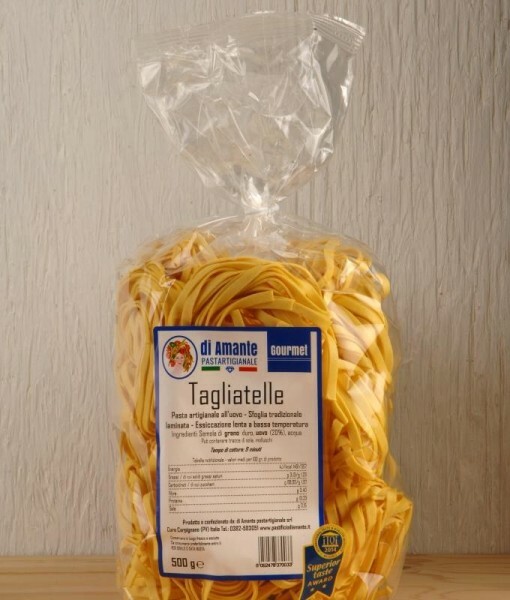 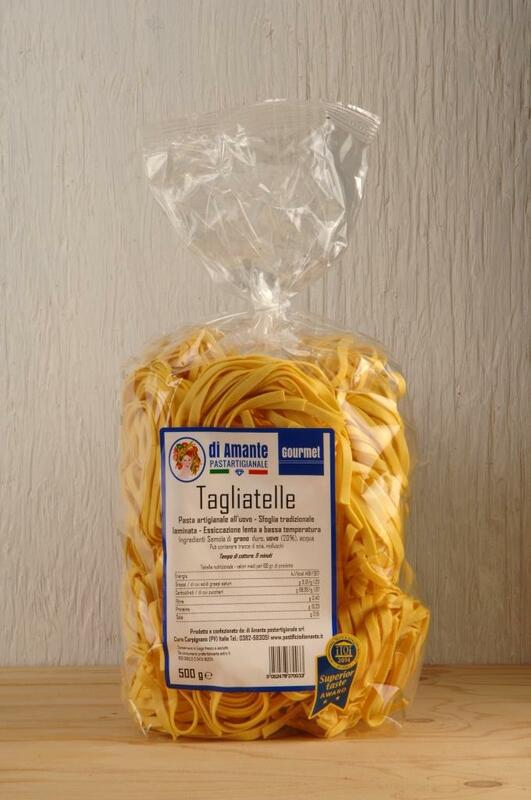 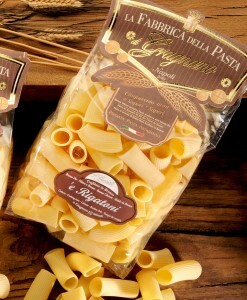 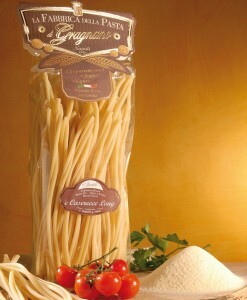 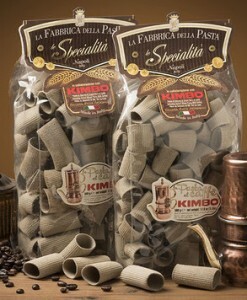 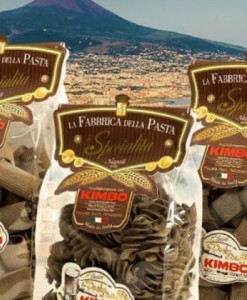 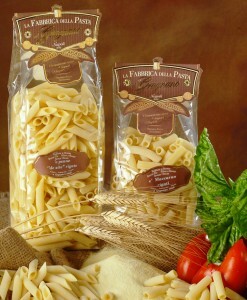 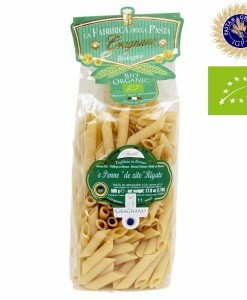 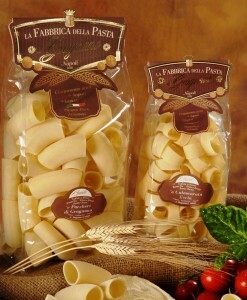 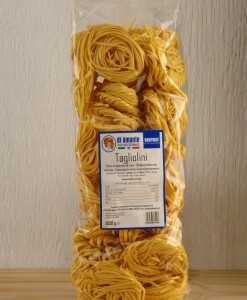 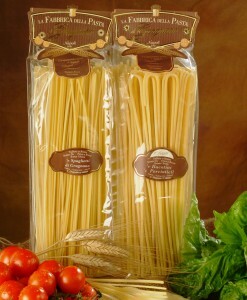 This pasta has a good consistency, is full-bodied on the palate and is flavoursome, light and easy to digest, with a yield typical of fresh pasta when cooked. 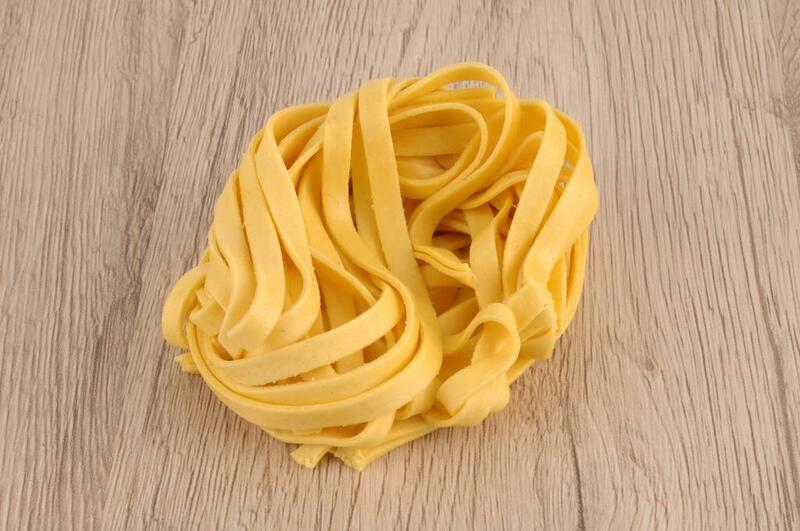 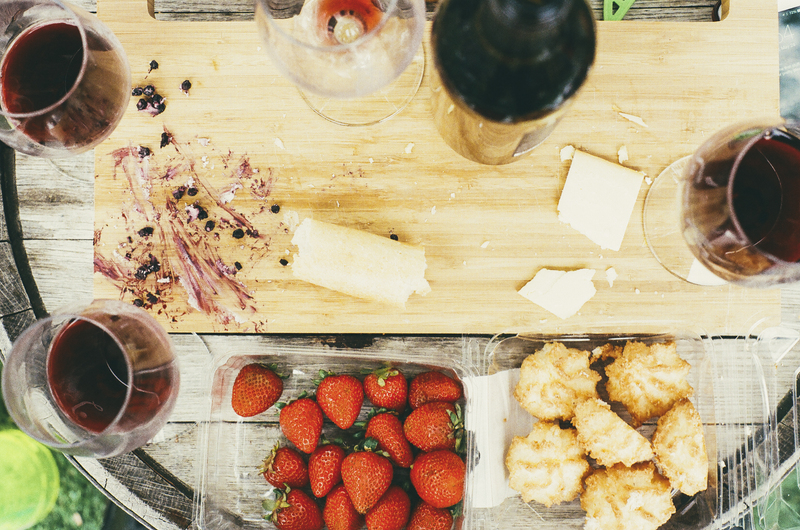 The secret of pasta nests is in the dough: the lamination of the dough, without mechanical pressing that could subject the dough to thermal stress, helps to preserve its flavour and fragrance. 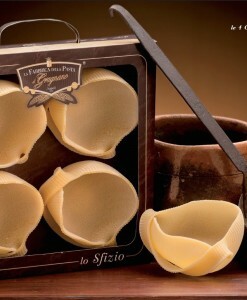 The nests are formed with the utmost care during every step of the product transformation process. 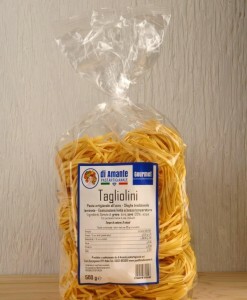 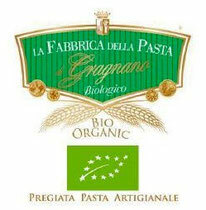 This, together with the delicate stage of slow drying at a low temperature, guarantees the conservation of the nutrients contained in durum wheat semolina, which remain unaltered.